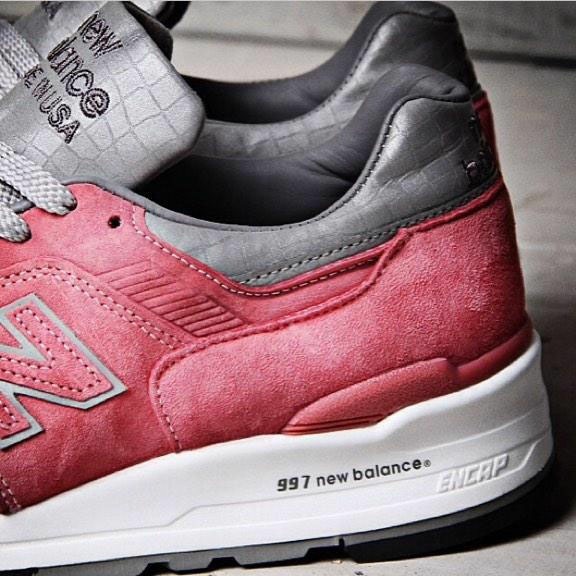 CNCPTS might’ve created one of the best collaborations of the year with the upcoming Concepts x New Balance 997. 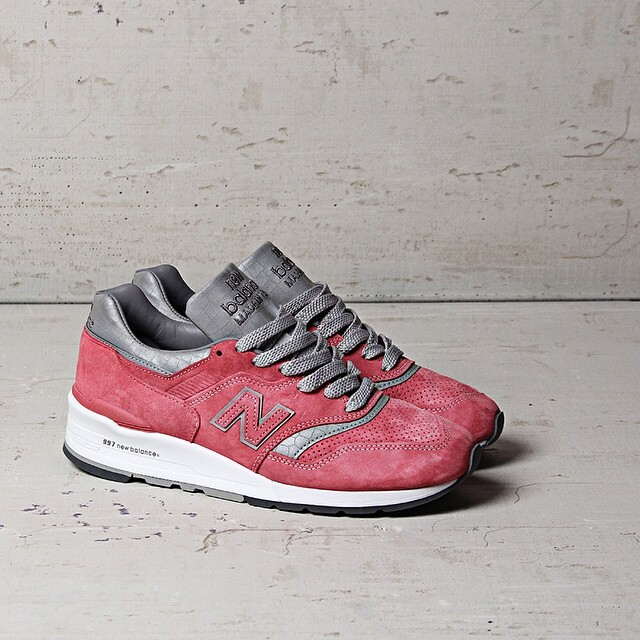 The brand isnt a stranger to Collaborations and as they’ve released quite a few in the past, but this one might take the cake for best collab of the year. 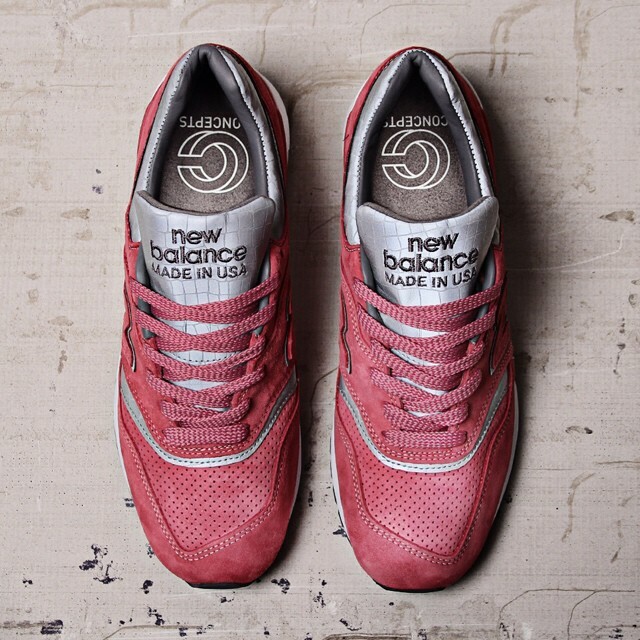 Featuring rose colored suede materials on the upper, the colorway is also combined with reflective material which is seen around the collar, tongue and throughout several areas of the shoe. 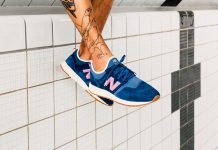 If you love New Balance collaborations, this upcoming concepts is a must-have for any NB enthusiast. 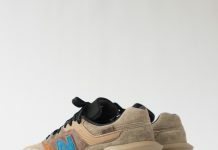 Yesterday, we gave you a teaser of the upcoming Concepts x New Balance 997 and now we have a full look at this upcoming collaboration set to release on November 8th for $235. 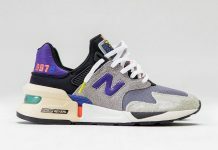 The Sneaker will be available at CNCPTS on the 8th of November and will hopefully release at New Balance accounts across the U.S soon. Check out the extra images below.